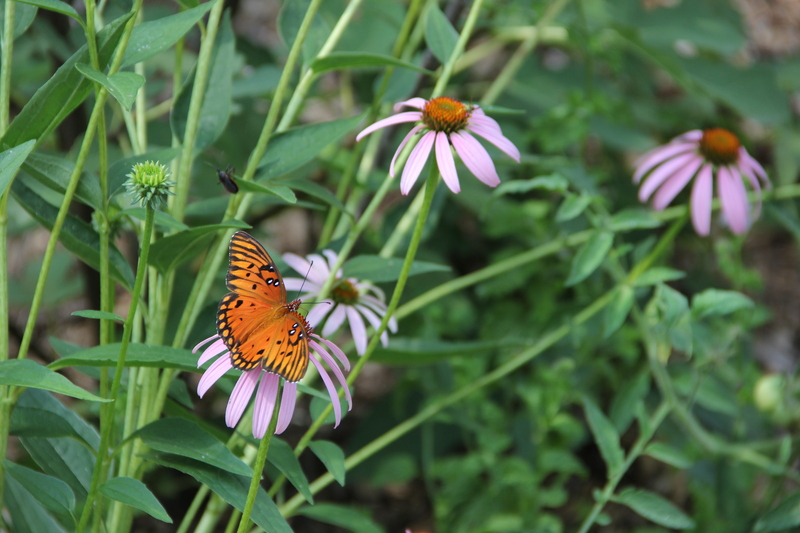 The Berry College Environmental Studies (ENV) program provides opportunities for students to engage in research and service through the Berry ABC (Agricultural Biodiversity Conservation) project. The ABC project demonstrates how we as humans can contribute to the resiliency, productivity, and beauty of our local environments by growing and saving seeds, bulbs and root-stock of food and medicinal cultivars, documenting their adaptations, and disseminating those seeds and crops to the general public. Dr. Brian Campbell oversees the Agrobiodiversity Conservation Project (ABC Project) and also serves as the Director of the Environmental Studies program in the Evans School of Humanities, Arts and Social Sciences. Dr. Campbell integrates ABC Project research and service into his ENV and Anthropology courses in order to engage students in applied food security for themselves and those in need in the local community. ABC (Agricultural Biodiversity Conservation) refers to the basic, most fundamental aspect of food production systems, the seeds and genetics that allow our crops to grow well in their local environment. By selecting locally adapted genetics, we develop crop varieties that do not require expensive and harmful inputs and grow more easily in our local areas, thereby creating food security. 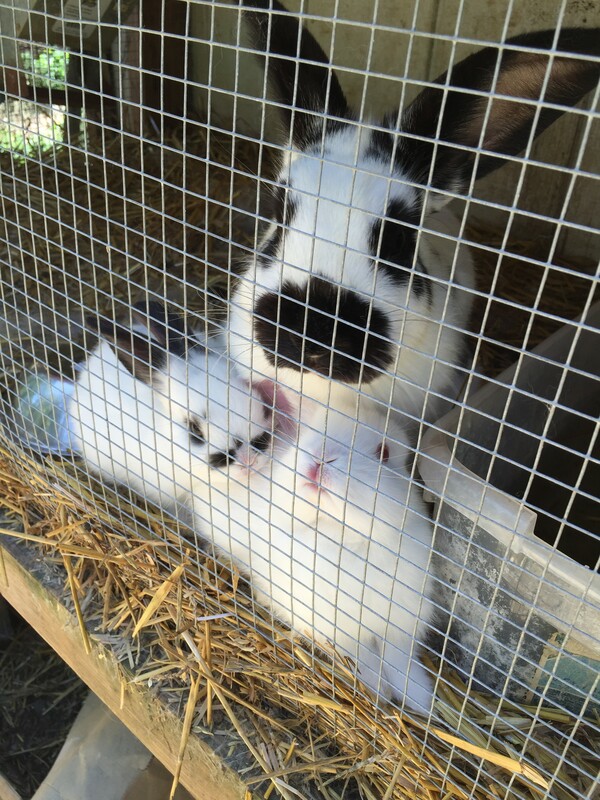 But to grow these local crop varieties, there must be basic gardening knowledge. The ABCs of Food Security refers to both the genetics and the fundamental act of gardening, and allows us to tackle additional social problems (increased rates of diabetes and obesity, loss of locally adapted crop varieties, lack of knowledge among food insecure and youth) with this one project. 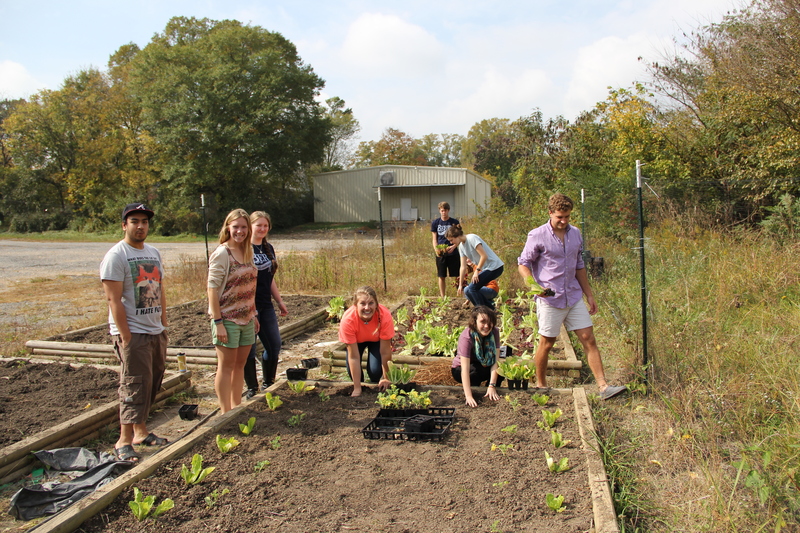 Berry students harvesting produce at the Bagwell Food Pantry in Rome, GA. 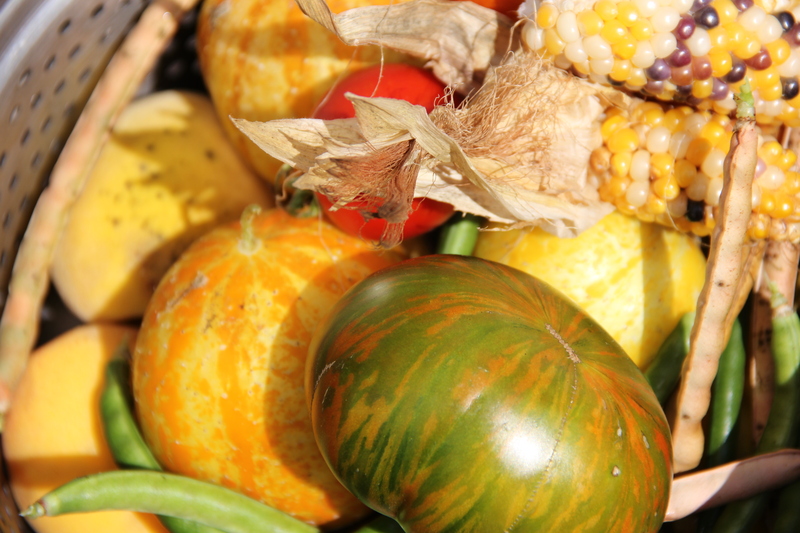 The ABC Project is devoted to growing and preserving heirloom crop varieties such as Plummgranny melons and Chocolate Stripe tomatoes. 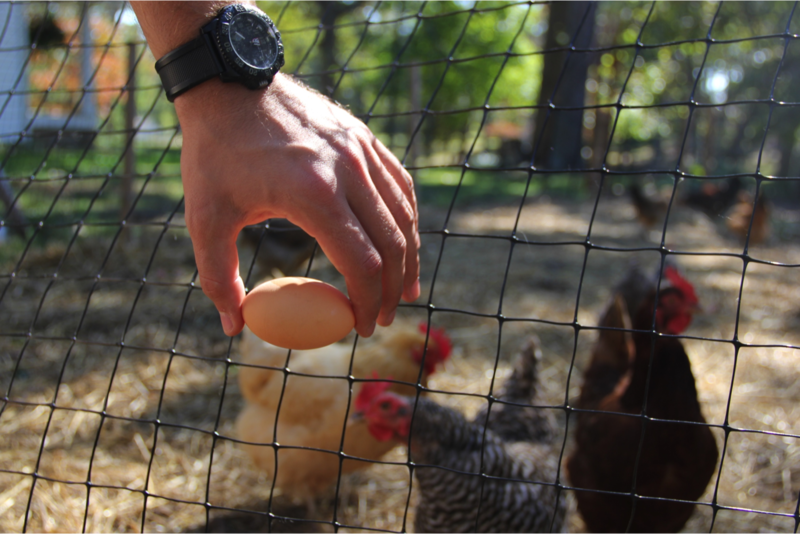 Students engaged in the ABC Project don’t just learn about plants, they also learn the fauna side of gardening and how much a few chickens and rabbits can add to a sustainable agricultural environment. 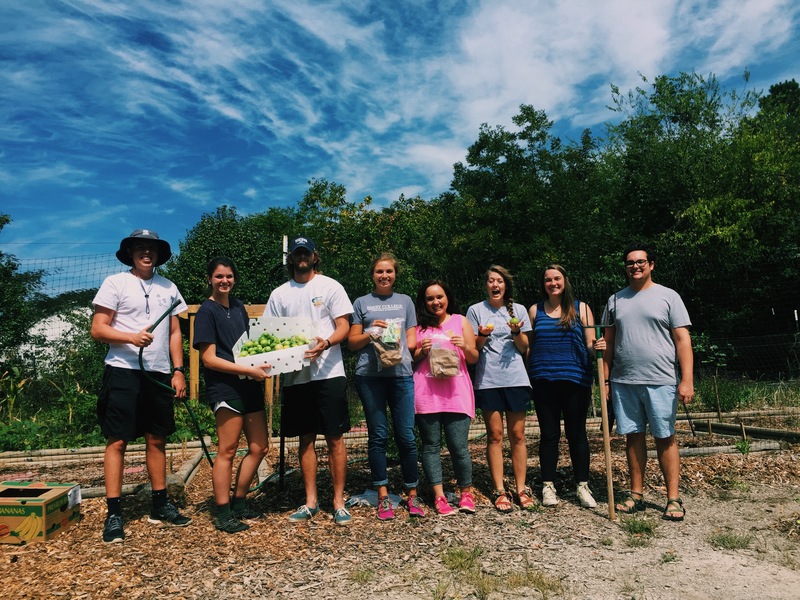 Berry students planting winter crops at the Bagwell Food Pantry in Rome, GA.
One of the goals of the ABC Project is to create gardens that are a part of the greater ecosystem, providing a habitat for certain animals and insects. 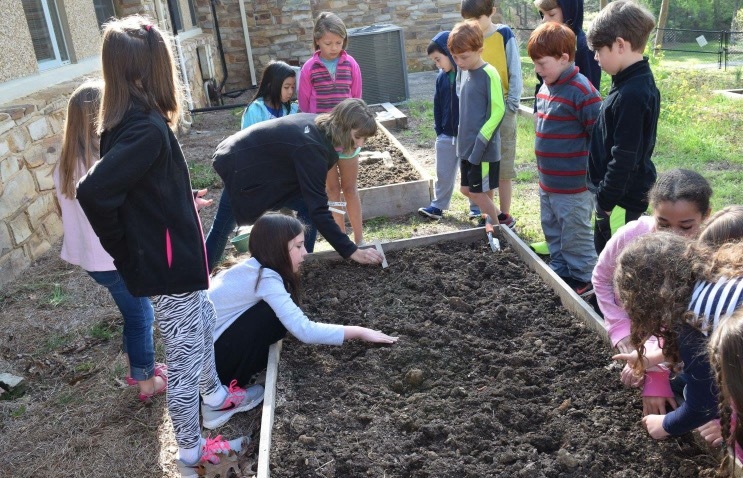 Berry College students partner with teachers at Berry College Elementary to show a younger generation how fun and rewarding gardening can be.